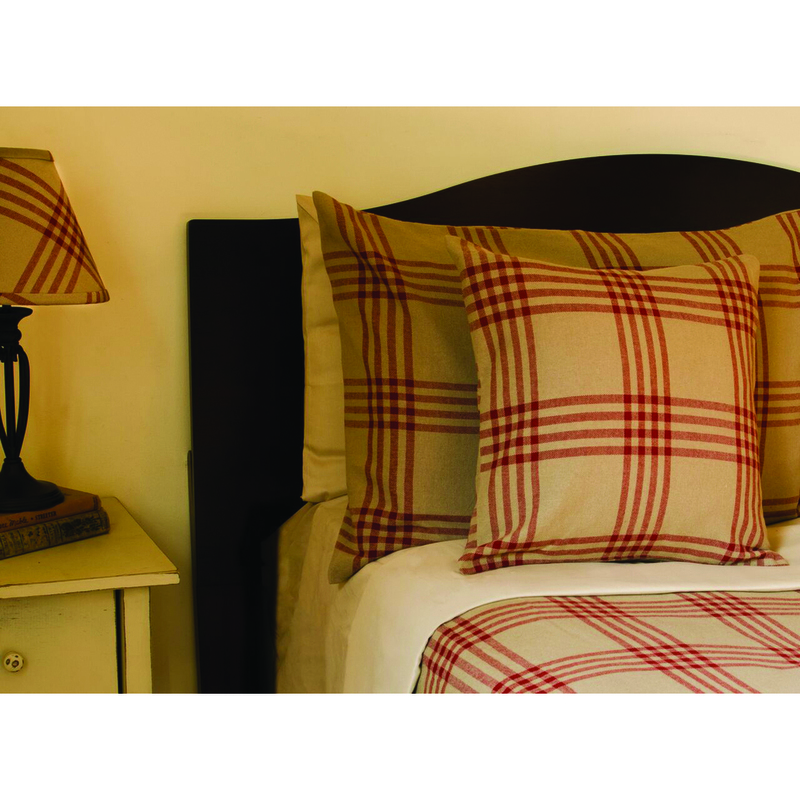 Our Oat-Barn Red Chesterfield Check Barn Red Bedcover is made of cotton. The bedcover is made of cotton jacquard. The design is timeless and will enhance your bed room.